Tracing the path of the future. 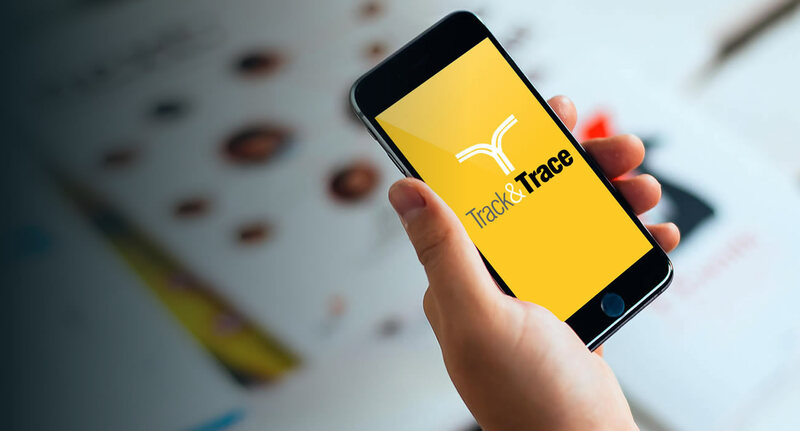 Track & Trace is by far our longest running partner, having worked together for over 11 years now. 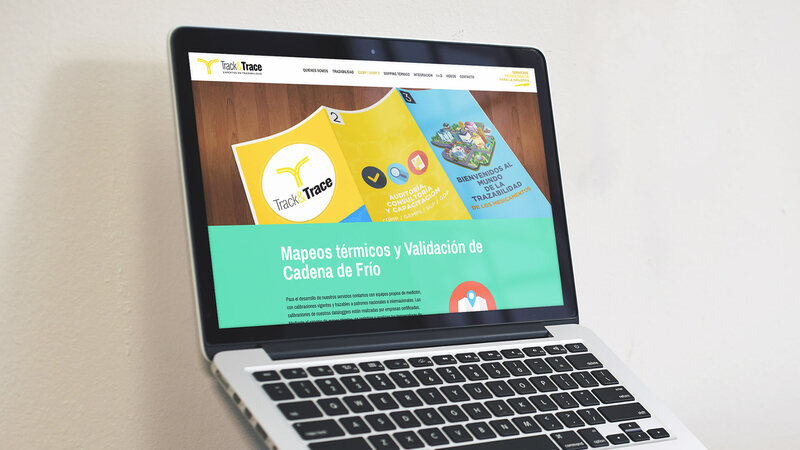 An Argentine company, Track and Trace specializes in the tracing and auditing of medical supplies, providing their services to laboratories, drugstores, social programs and hospitals throughout the country. 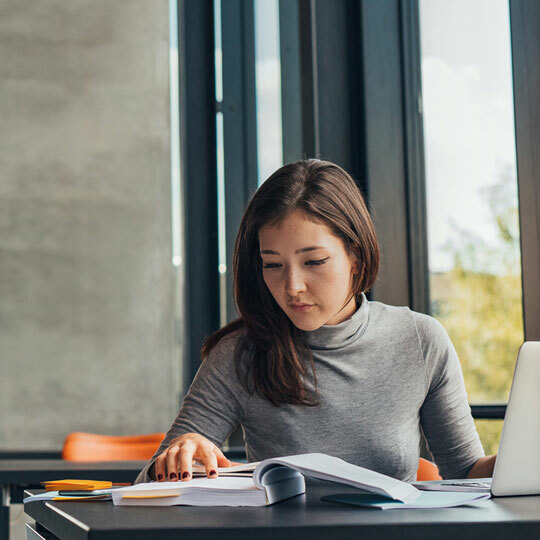 When CEO Irene Troksberg got started with Track and Trace she soon realized she didn’t just need a website. She also needed high level IT Consulting, a new system, Branding and Marketing direction and most importantly a team capable of diving into the complexities of the pharmacology industry. Luckily she knew the perfect guy for the job, her techie-in-law Andy. 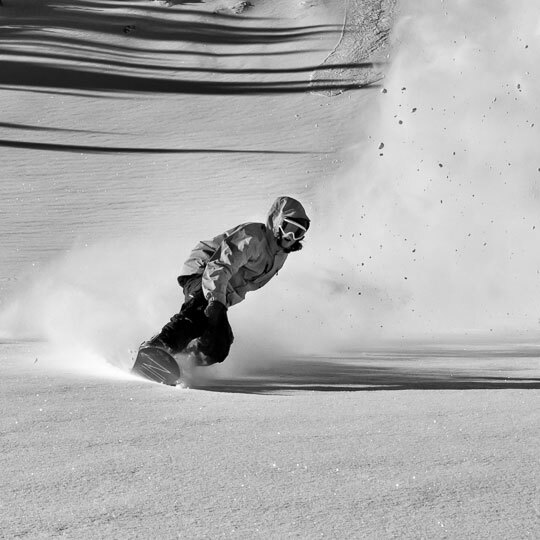 The Track and Trace brand needed to be built from scratch, with our team heading up everything from colors and logo design to the building of their new system. The previous team had a very complex sql that couldn’t be changed, meaning that we needed to study their index-less database thoroughly in order to create the new system. Bracketmedia rose to the challenge, creating the Track and Trace brand from the ground up and seeing it grow tremendously over the years. 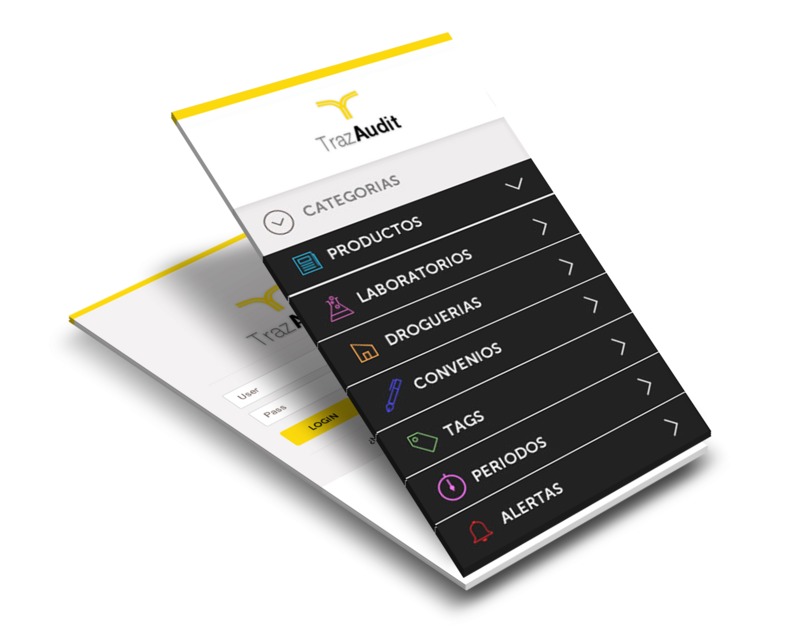 Since we started working together, we have made 3 new websites, built their new trust/audit system sencha, designed their logo and so much more. As one of our closest partners, we could definitely see us continuing to work together for many years to come. Bracketmedia is rich with dynamic and creative talent and have been essential to the development of our brand and business over the past 11 years. 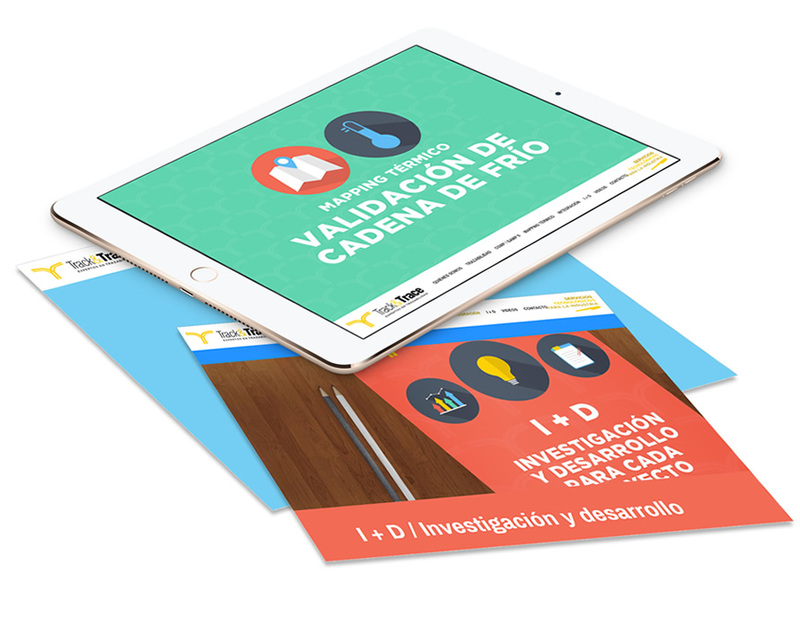 From the design of our logo to the development of our new TrazAudit system, they have approached every project with extreme professionalism and always deliver. We couldn’t be happier to still be working with the BracketMedia team after all these years.